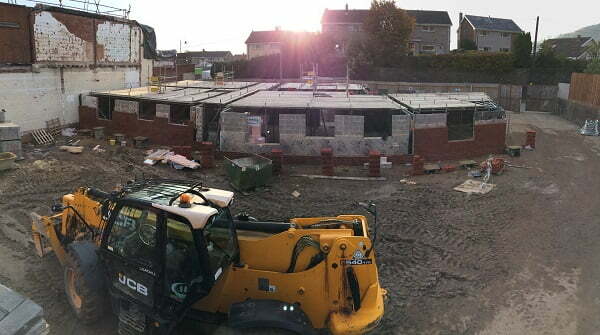 The project aimed to redevelop the Hand & Squirrel, a former pub that had been out of business for several years. 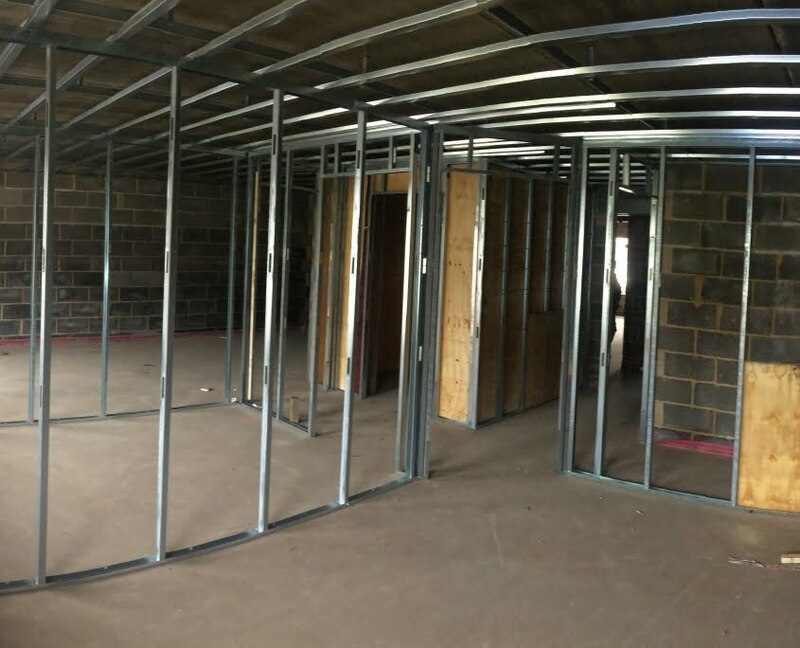 Works began with the demolition of the existing building and construction the of 18 new apartments starting in the last quarter of 2017. 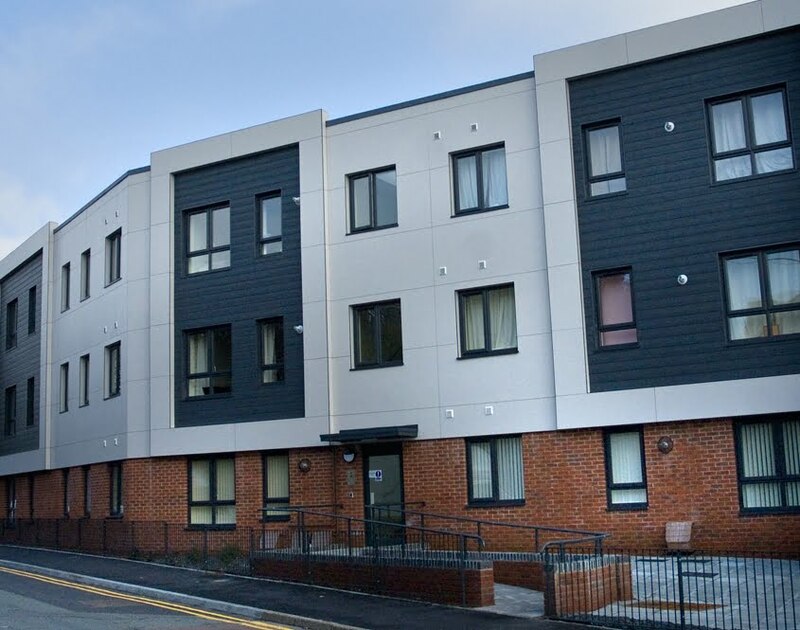 The client for the project was Rhondda Housing Association who have been providing housing in the area for nearly 40 years. 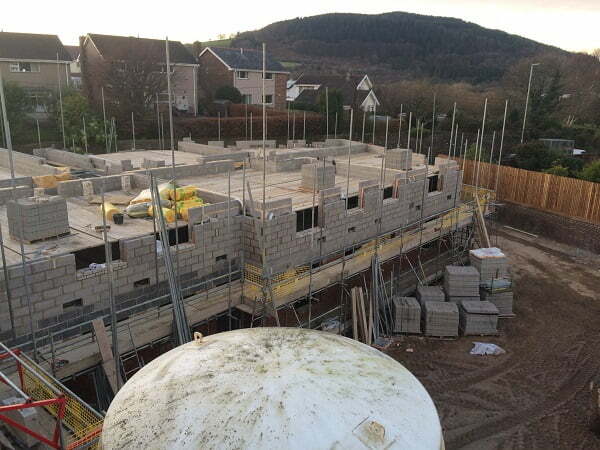 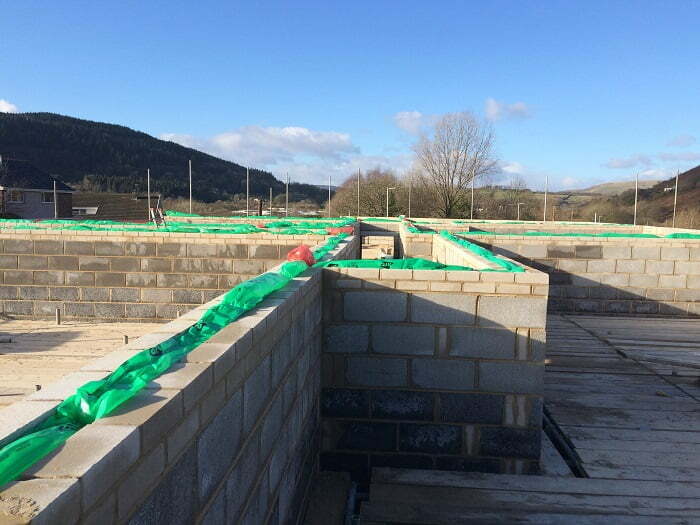 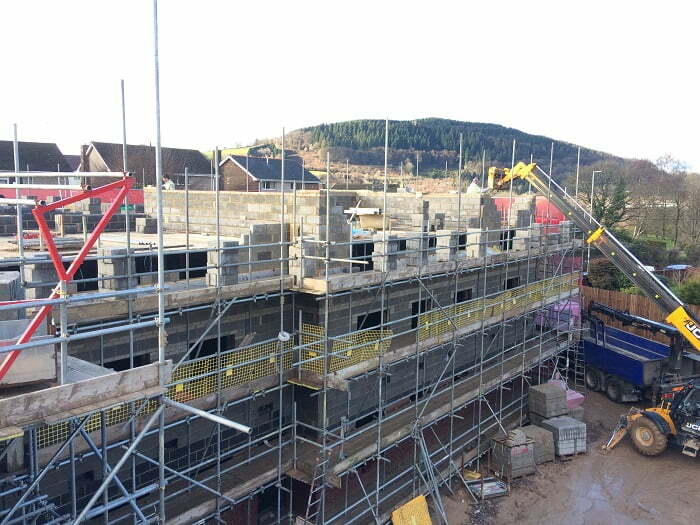 This project supports RHA in their goal to invest in housing regeneration in Rhondda Cynon Taf and the Cynon Valley. 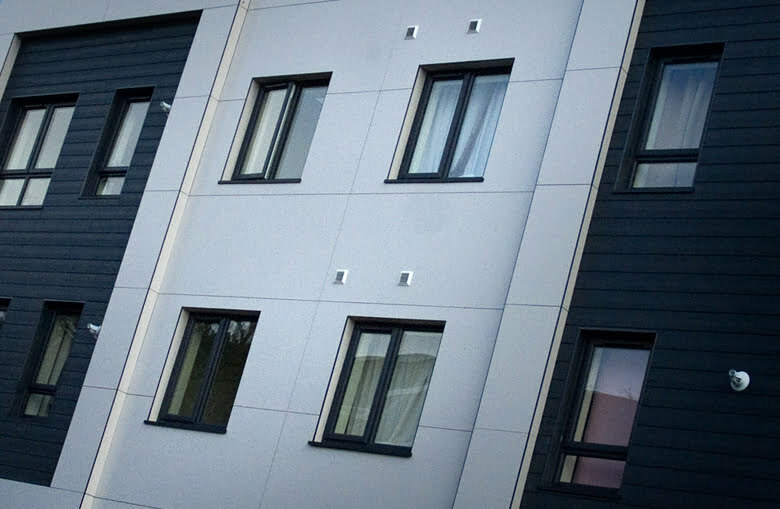 The completed apartments have been incorporated into RHA social housing stock. 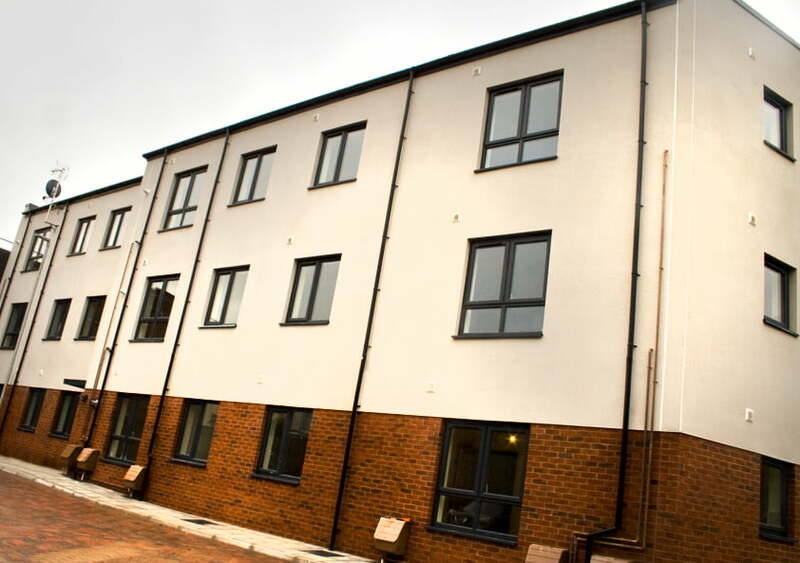 The finished development includes three apartments that have been adapted. 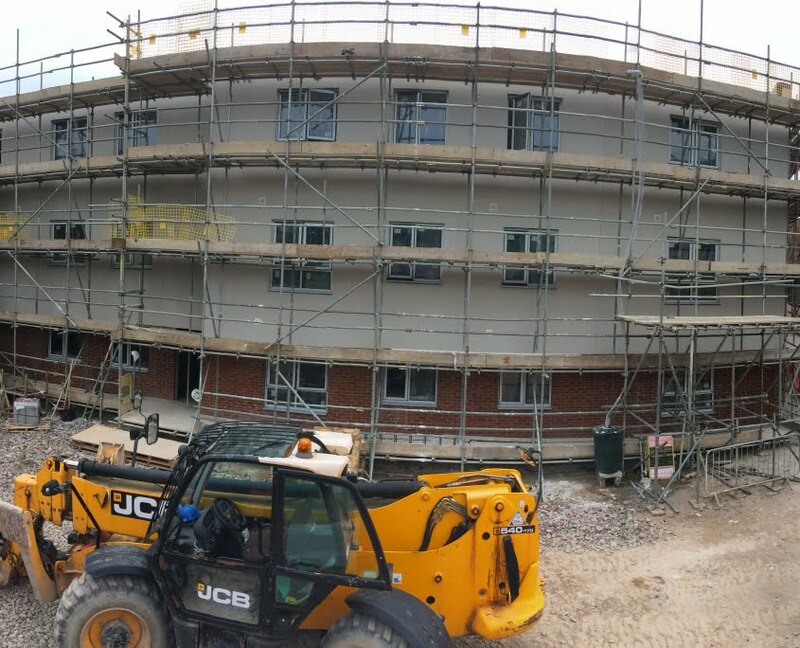 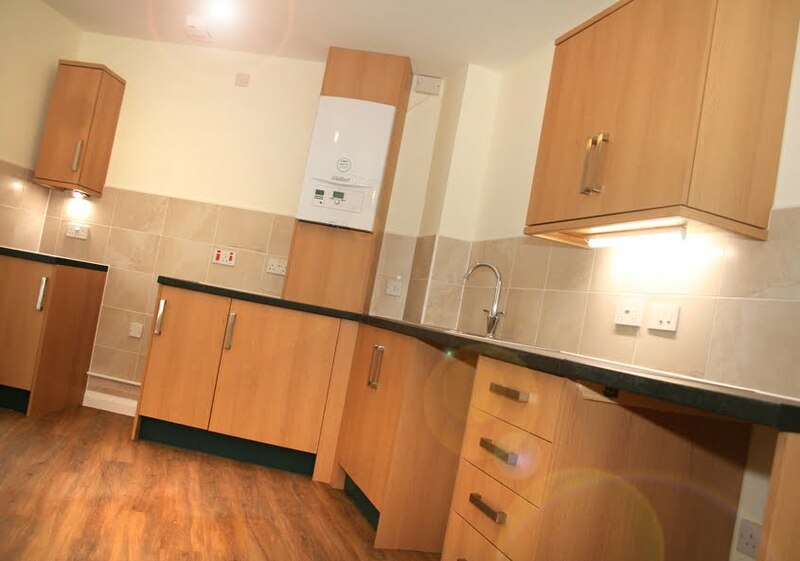 The flats have been designed with input from an OT to ensure they fit the needs of the incoming residents. 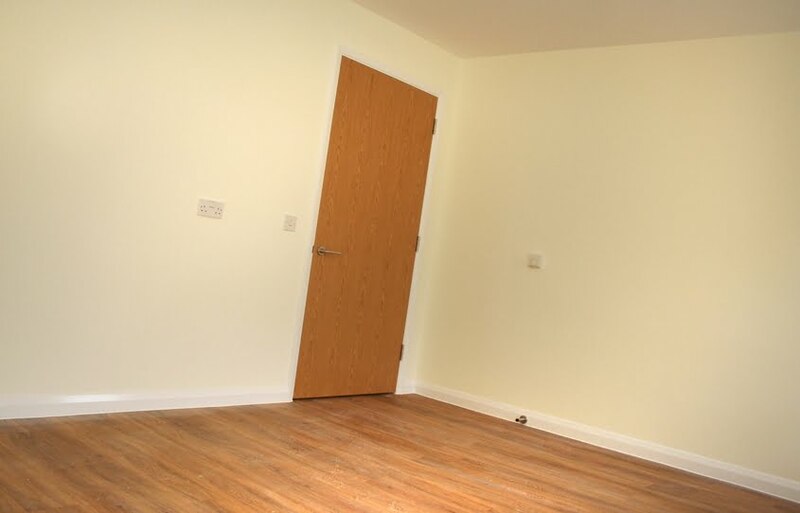 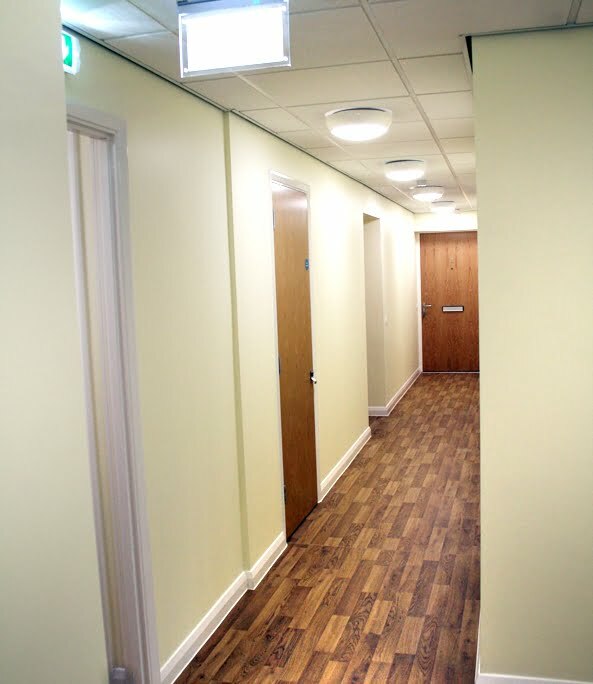 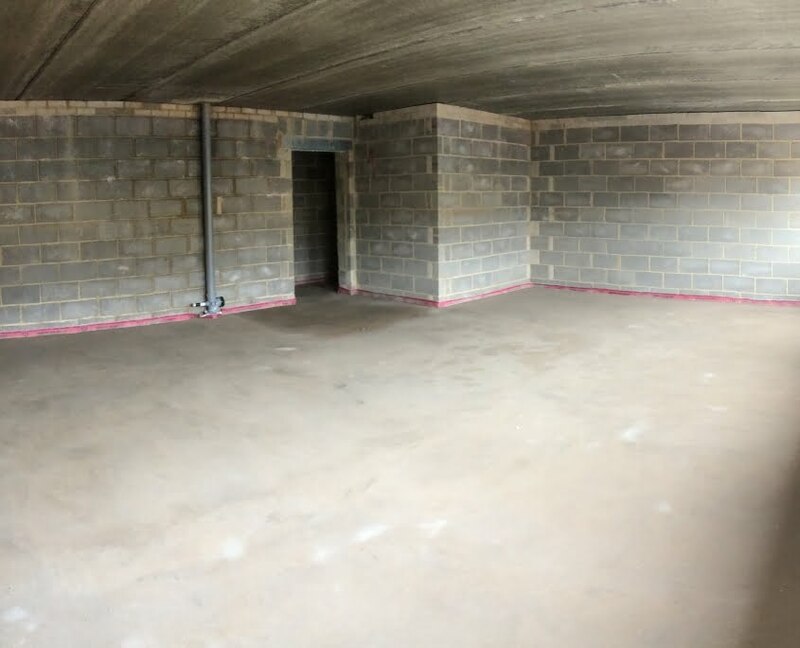 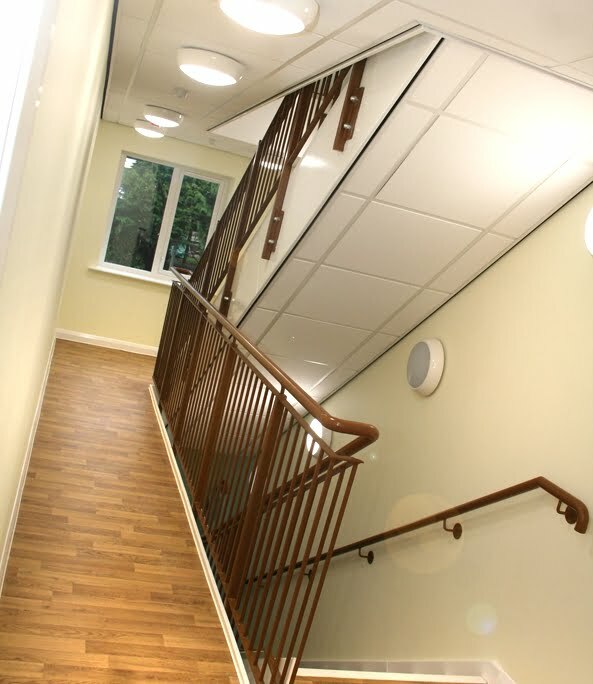 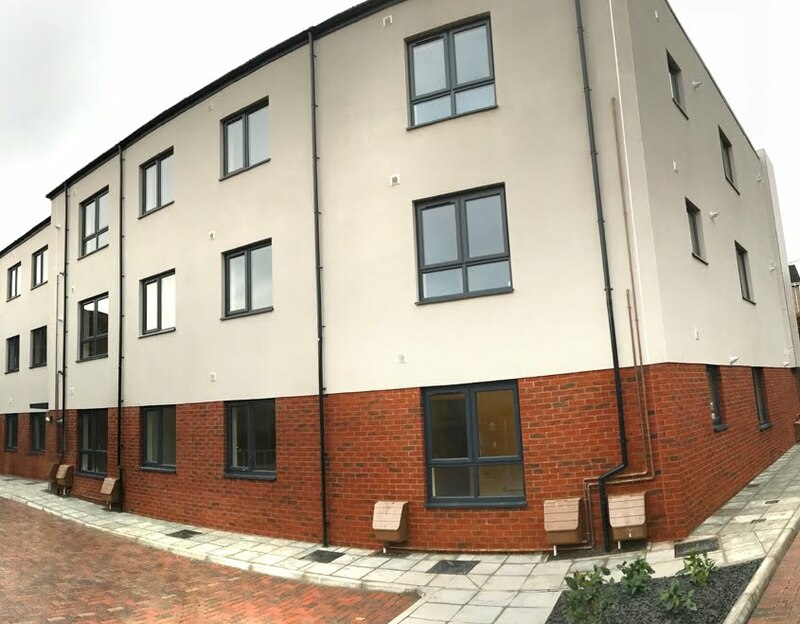 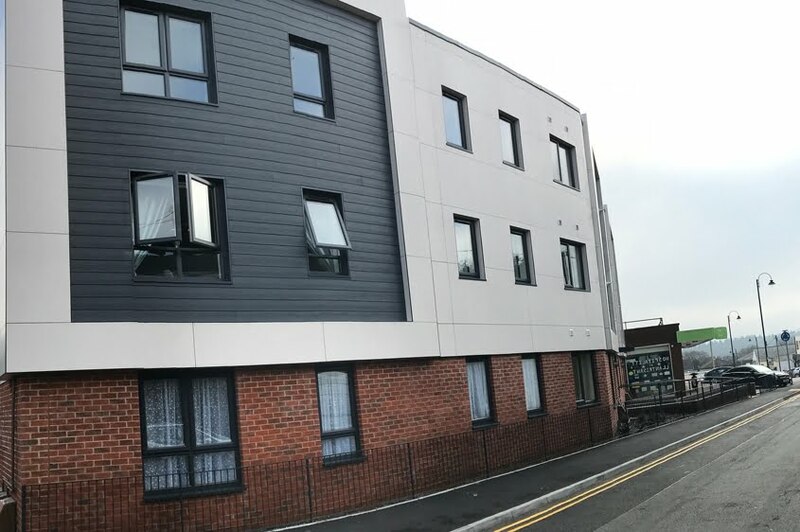 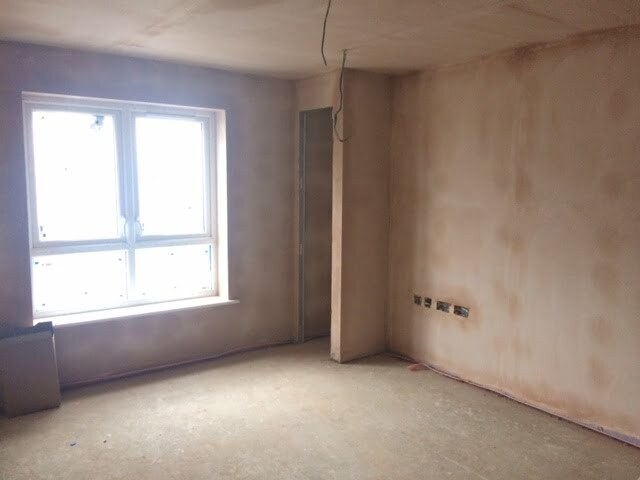 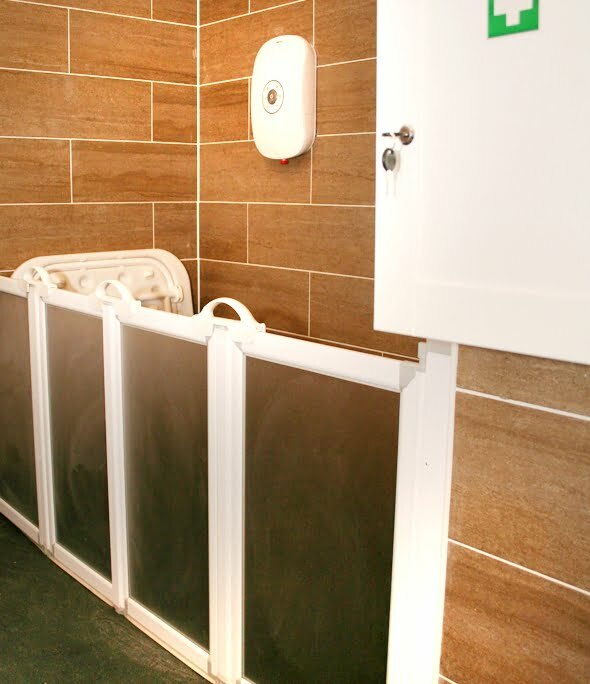 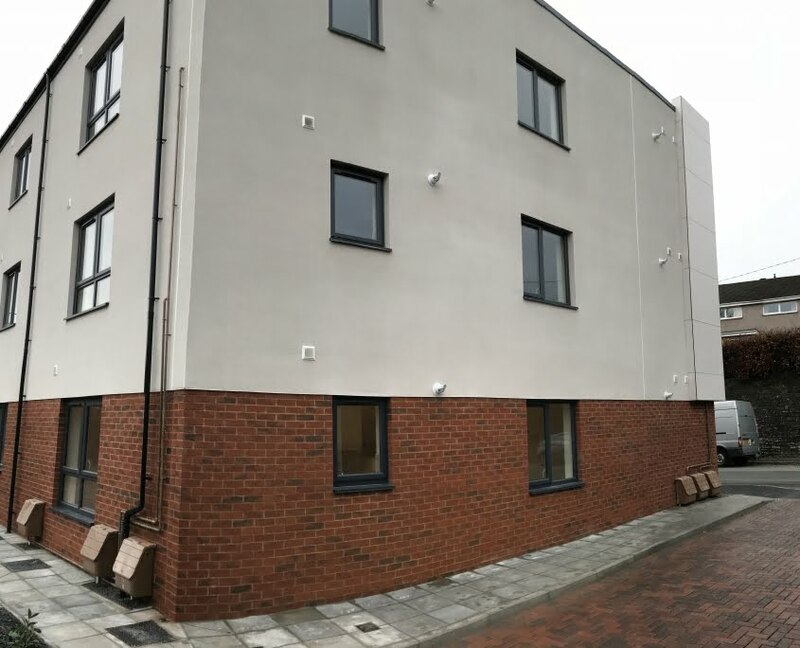 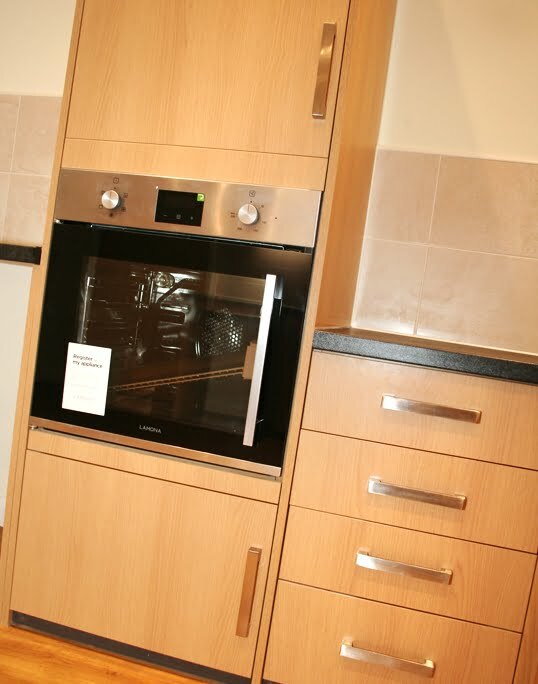 The adaptations on site include walk in wet rooms, rise and fall kitchens, widened doorways and adjustments to the positioning of electric fittings, heating controls and window handles to make them wheelchair accessible. 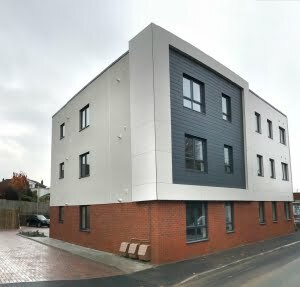 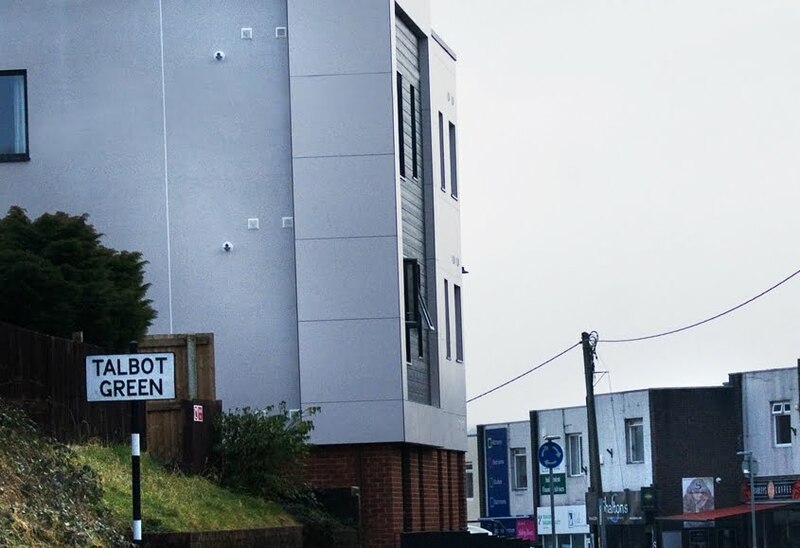 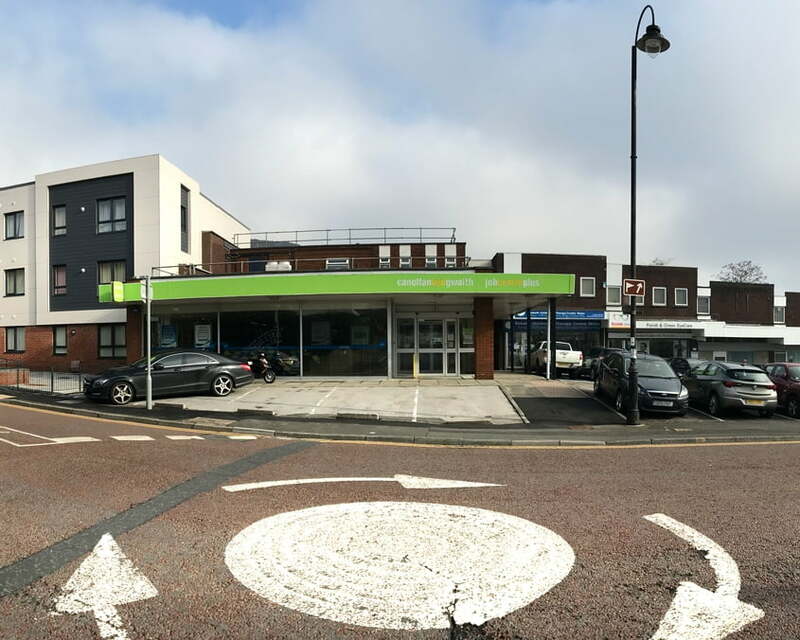 For this project the Client opted to use the name of the street the development is located on as the only address line for the property, so the scheme is known as 19 Ely Valley Road. 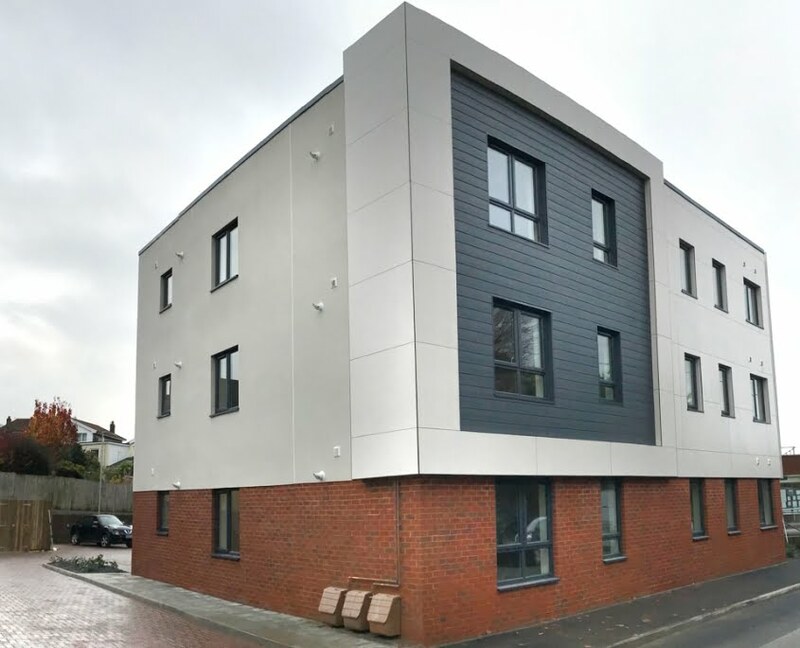 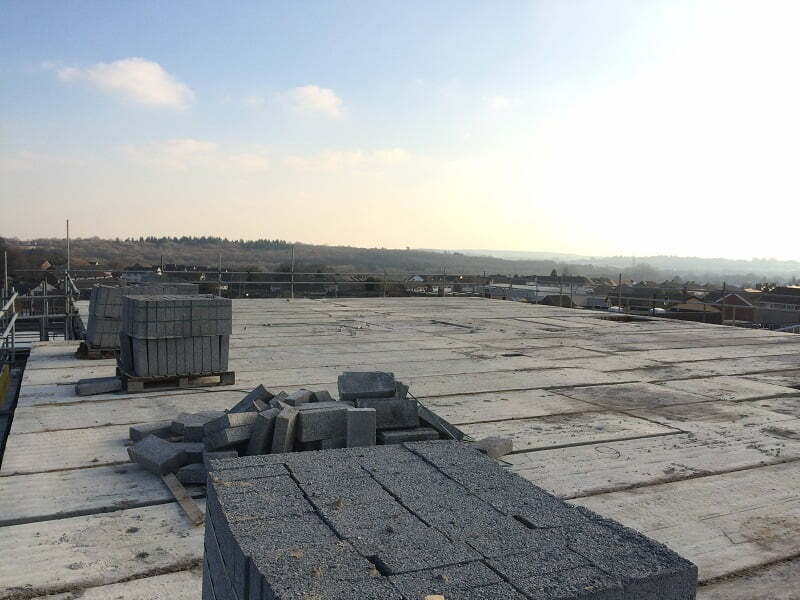 The project was successfully handed over to RHA in November 2018.